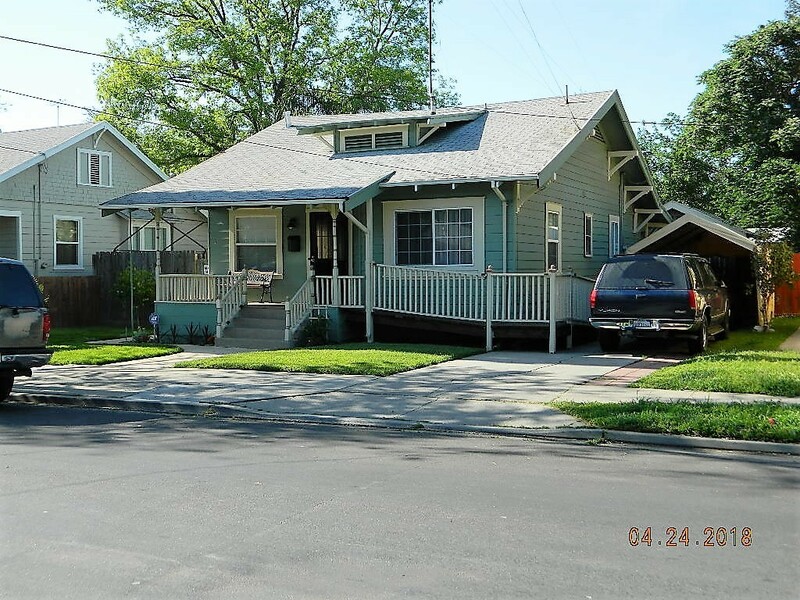 Contact Rob & Joan Provencio for more information about this single family home. I found your listing on AgentMarketing. 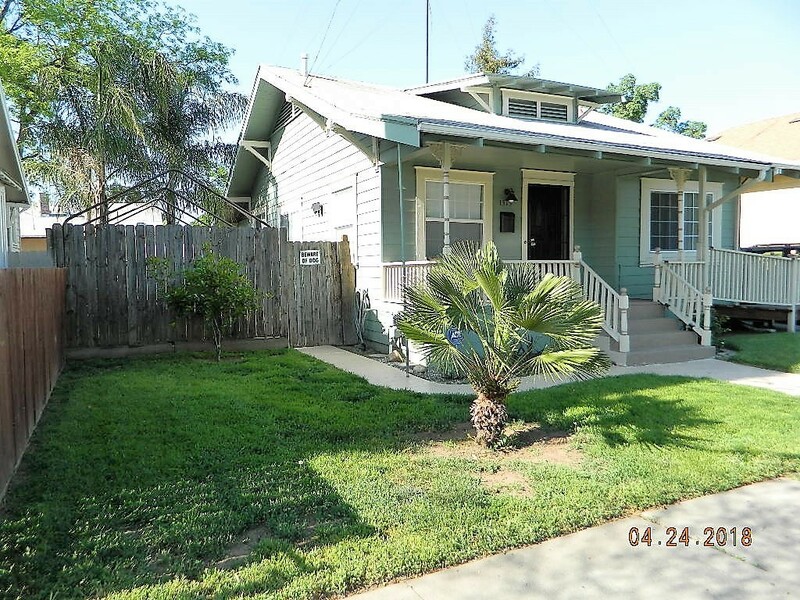 Please send me more information about 1315 East Poplar Street in Stockton as soon as possible. True Craftsman Style home. Fantastic value-better than rent! 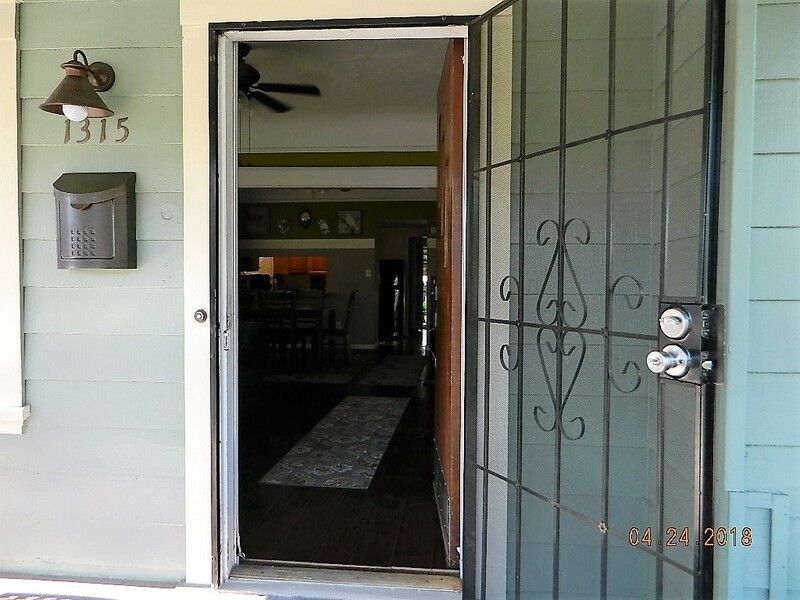 Smart updates include-remodeled kitchen with granite counters, gas stove, dual pane windows, updated bathrooms-yes 2 full bathrooms! 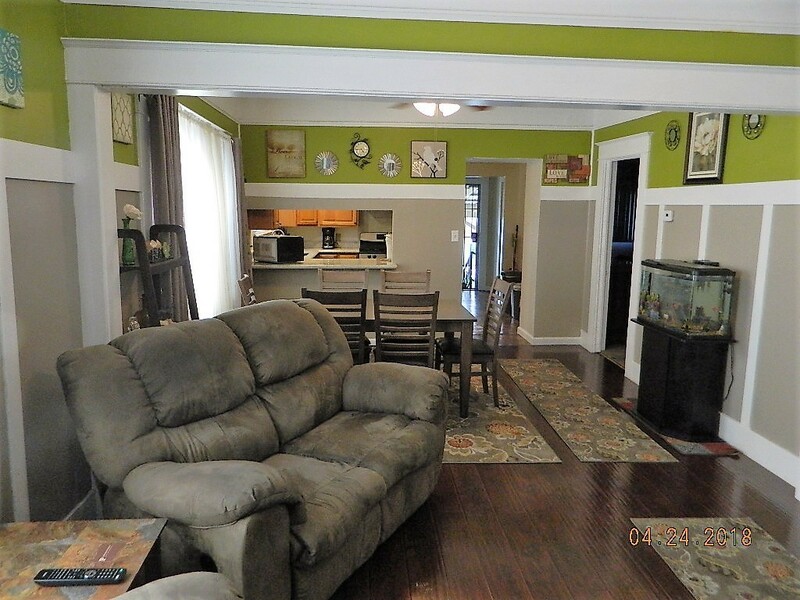 Central Heat/Air, wood and laminate floors and ceiling fans. 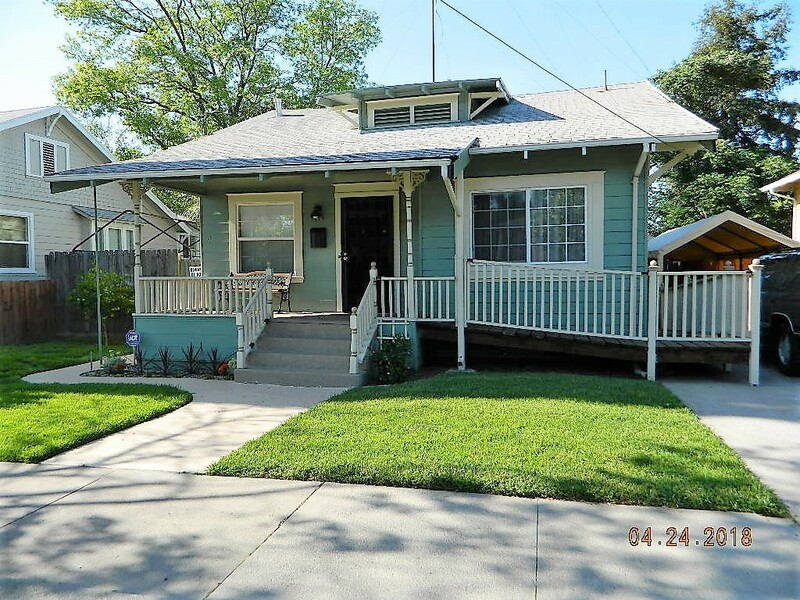 All this while retaining the charm and elegance of a Craftsman Style home. Beautiful private backyard with lovely landscaping. Plenty of room to relax & entertain. Detached 1 car garage & an additional tool shed. This home will impress you! Call today!